Unique Copiers Ltd are an industry award winning Office Technology Supplies Company based at the heart of Shropshire in Telford. We offer a range of services including Managed Photocopy and Print Services to all sized businesses as well as providing IT Support Services to small businesses and organisations across the whole of the UK. Feel like you are paying too much for your Photocopying and Printing? Not happy with your current supplier or fleet of machines? We GUARANTEE that we can beat your current costs, all we ask for is for full disclosure of your current printing and photocopying bills & contracts and we WILL beat them! 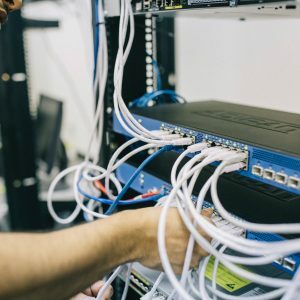 With over 25 years of experience in the technology supplies industry, we are your local experts! We know exactly the right equipment to meet your needs.  We are official UK Business partners with TOSHIBA and UTAX meaning we bring you the best equipment available on the market with a dedicated support team. All of our work is completed to the highest quality and is offered to you at extremely competitive rates saving you money! We’re alerted to any issues with your hardware including toner levels so you are never left without your machine in working order. We’re proud of our in-house team of professional, industry trained and TOSHIBA and UTAX accredited Engineers. We are proud to offer an 8hr SLA response time but we’re even prouder to report our average response time for 2018 was just 2.4hrs!! We’re able to support business to introduce GDPR compliant print services including user accounts, private print and encrypted Hard Drives. 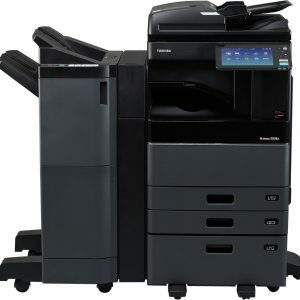 Unique Copiers Ltd deal with all of our Photocopying, Printing and IT Support and we have always found them to be a great company to deal with. Their Staff are always friendly, arrive to resolve issues promptly and always go above and beyond with the support that they provide us. I would like to highly recommend Unique Copiers Ltd to all of our clients and businesses alike. Unique a provider of copiers, could supply any print requirements you could need with low cost copiers that are fast and great quality. We have held a contract for three years now with Unique Copiers and are extremely pleased with the quality of equipment, aftercare and service. Prior to joining with Unique we dealt with a large company who provided poor service at considerable cost. 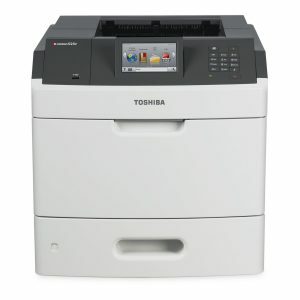 We Are Official UK Business Partners with TOSHIBA TEC UK and UTAX. We are also suppliers of other leading brands Including Lexmark, Konica Minolta, Sharp and Olivetti.